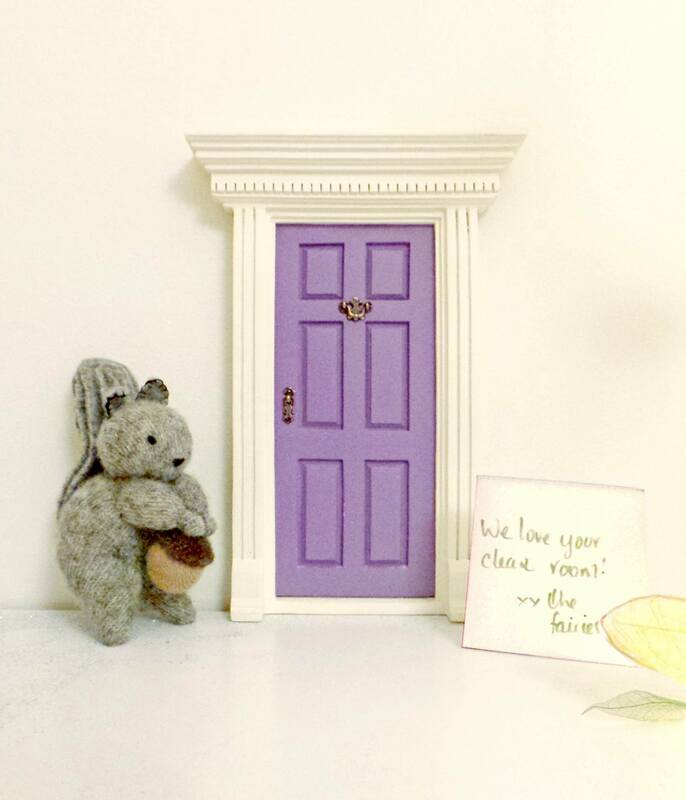 Please note - Taxes are included in all our prices. 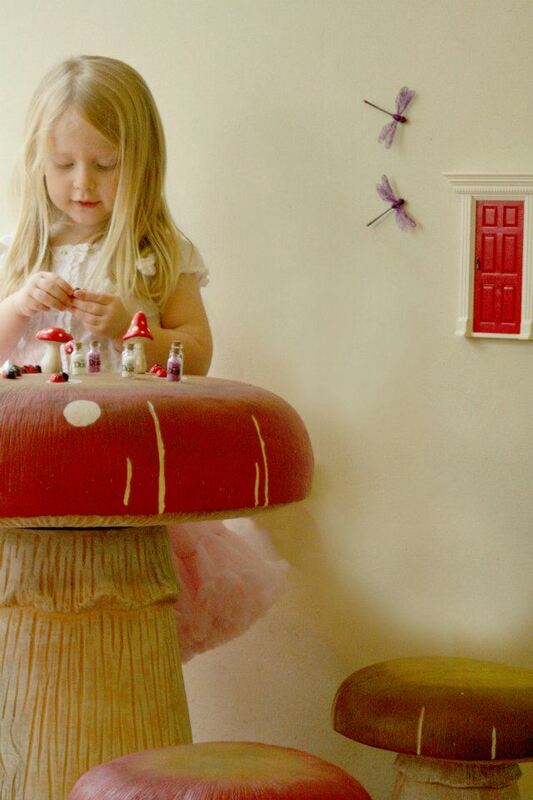 Educating our children starts with capturing their interest and getting them excited! 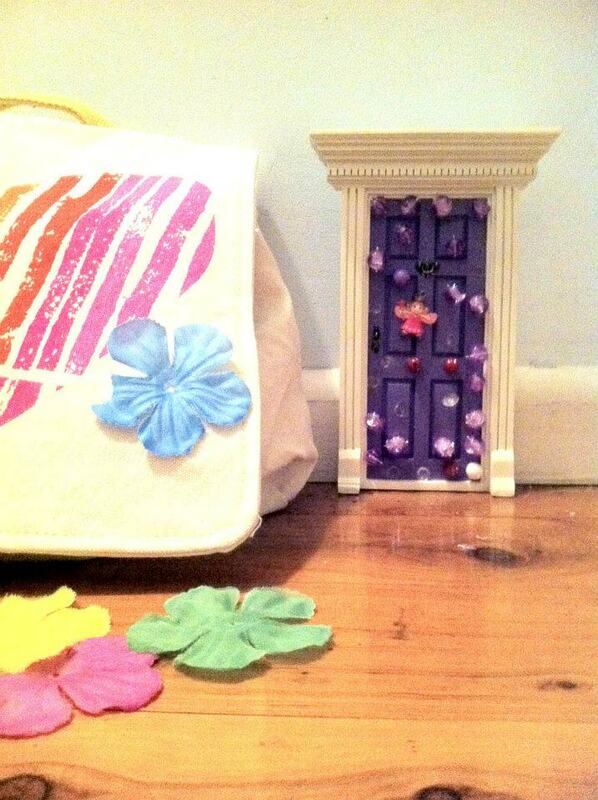 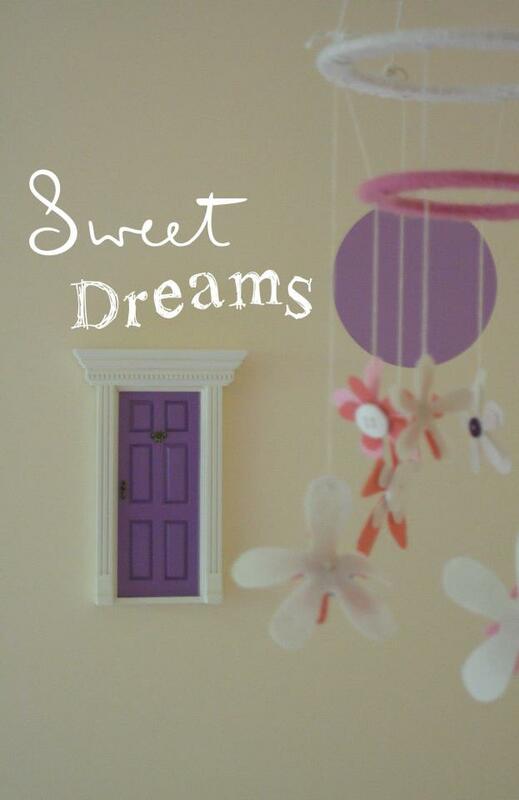 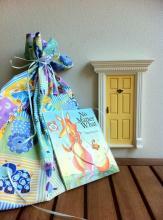 'lil Fairy Doors are proving to not only be a beautiful way to inspire imaginative play in children, but a tool for helping children through difficult childhood stages such as sleeping in one's own bed (or bedroom) for the first time, napping, potty training, loosing teeth, letting go of a soother or blanket, starting daycare/ preschool or elementary school, moving to a new home, changing schools, getting along with siblings, keeping one's bedroom clean, practicing reading, coping with a parent being away from home, seperations or loss, and the list goes on and on. 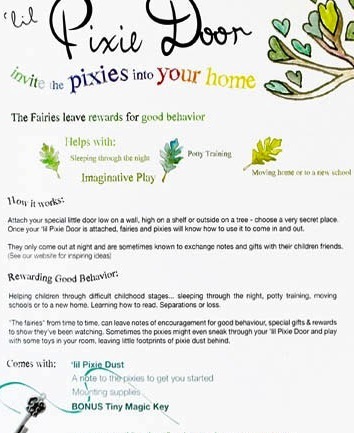 "The fairies" from time to time, can leave notes of encouragement for good behaviour, special gifts, treasures and rewards to show they've been watching. 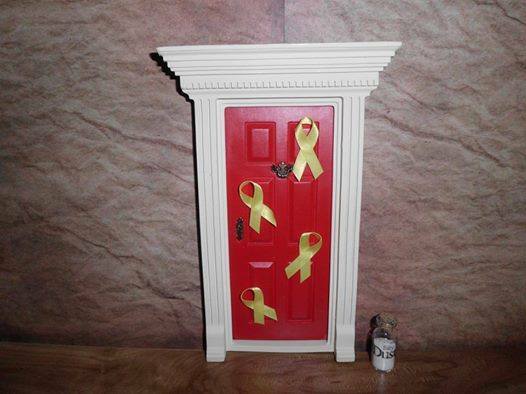 They may also visit and mark special occasions like holidays, birthdays, and special events going on in children's lives. 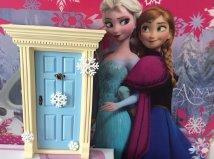 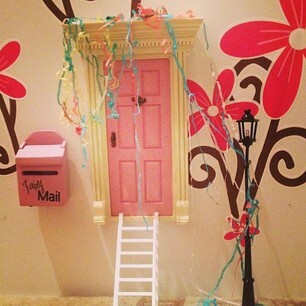 The 'lil Fairies also share their magical door with other special guests like the Tooth Fairy, the Clean Room Fairy, the Nap Fairy, the Book Fairy & even special guests like the Easter Bunny, Anna & Elsa (or other favourite characters of your kids), or even Santa... the list is as long as your imagination is vast, it's customized to your children and their childhood stages and life events since the 'lil Fairies are always watching! 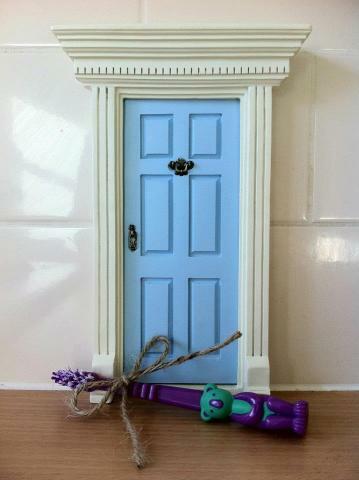 Please see ideas on this website and our Facebook page. 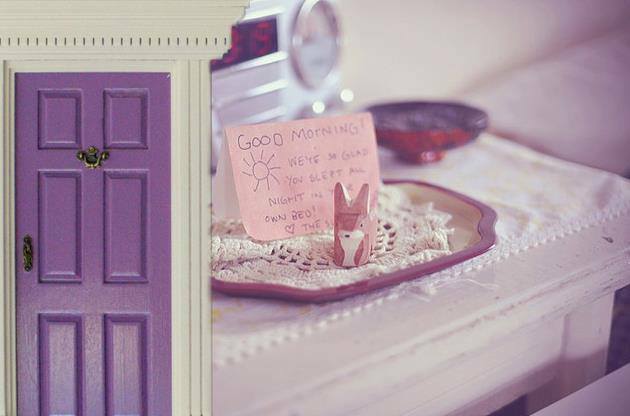 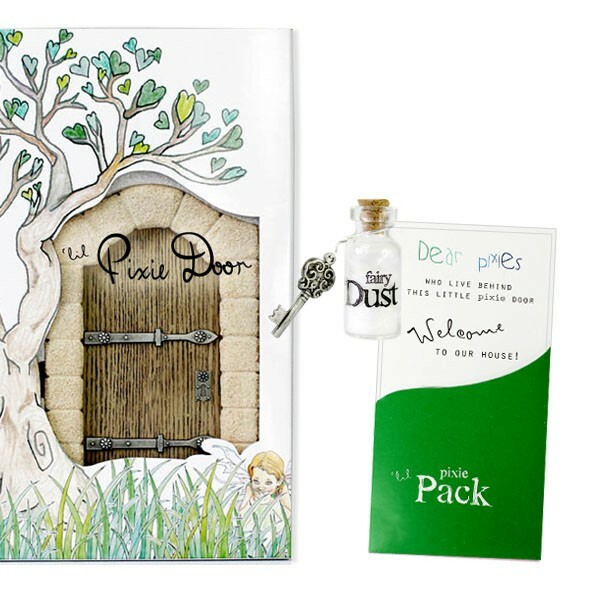 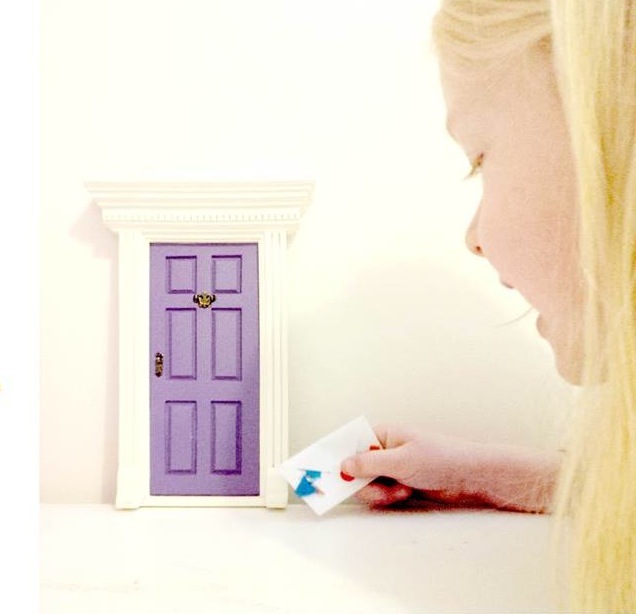 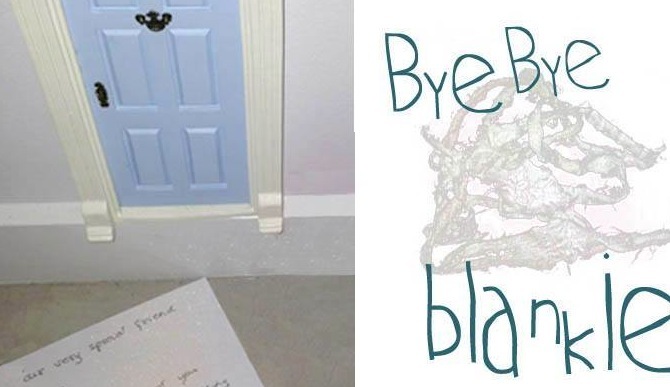 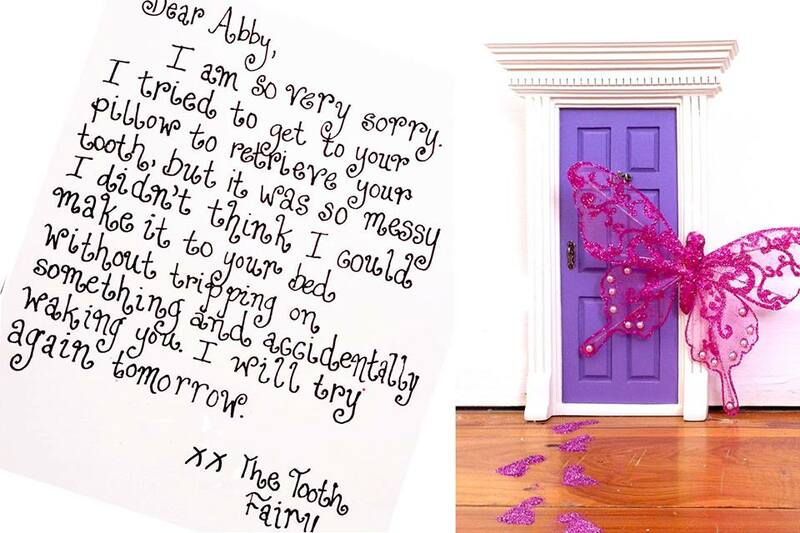 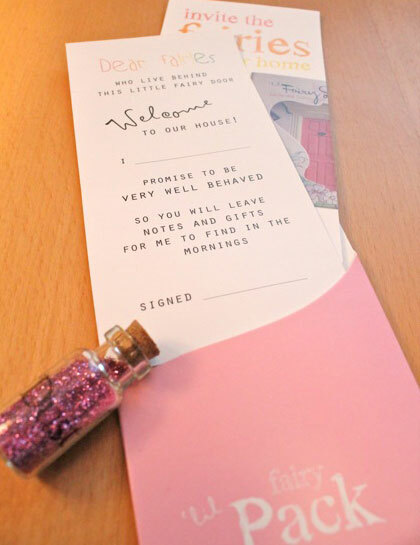 Once your 'lil Fairy Door is attached, the child(ren) sign a note from the fairies to promise to be well behaved so that they will visit! 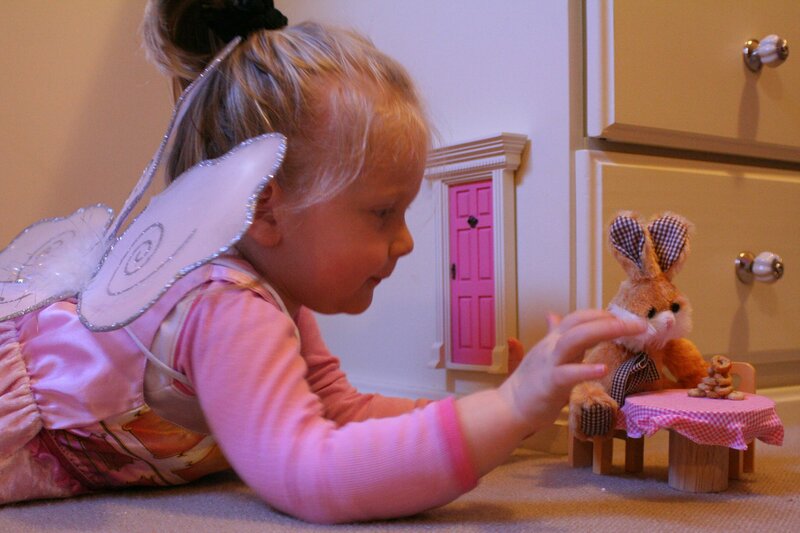 Positive reinforcement, imaginative and interactive play, a fun friendship... the magical possibilities are endless!